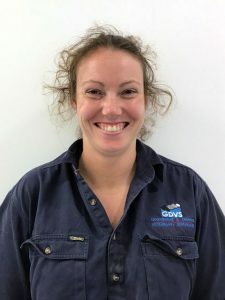 Sarah hails from Bathurst and graduated from the University of Sydney School of Veterinary Science in 2016. She has a black dog called Bonnie (DNA test still pending as to what breed she is!) and a mischievous cat called Cricket. Sarah loves water-skiing and had a great season at touch football last year.